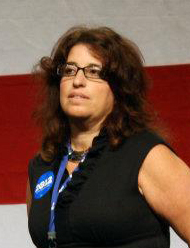 Tallahassee, FL --- Today, Chairwoman Allison Tant announced the appointment of four new Florida Democratic Party vice chairs who will join First Vice Chair Alan Clendenin, elected by his peers at last month's leadership election, to work side by side with her to strengthen the Party's grassroots organizing, community outreach and fundraising ahead of the 2014 elections. Each chair brings to the Party years of experience in Democratic politics and the strong community ties needed to build and grow the Democratic brand in communities across the state. "I am thrilled to announce the new members of our leadership team who I am confident will position the party to take back the governor's mansion in 2014," said Florida Democratic Party Chairwoman Allison Tant. "Democrats saw firsthand in 2012 that our power is not in Tallahassee but in communities across this state where hardworking Floridians are feeling the consequences of Rick Scott's wrong priorities, which continue to put corporations ahead of middle class families. From Jacksonville to Miami, Democrats will be working more aggressively than ever to register and turnout out voters to defeat this Governor who has proven time and again he is simply not our side." First Vice Chair Alan Clendenin (@AClendenin): Born in Sanford, Alan is a father of two and lifelong Democrat, activist and volunteer. He began his Democratic activism in 1975 in high school as a volunteer for President Jimmy Carter’s presidential campaign. Since 1975 he has continued to be actively involved in numerous local, state and national campaigns and recently retired after 30 years as an air traffic controller. Alan was elected by his peers at the Party's leadership elections last month in Lake Mary and will continue to play a key role in the party's grassroots organizing efforts. 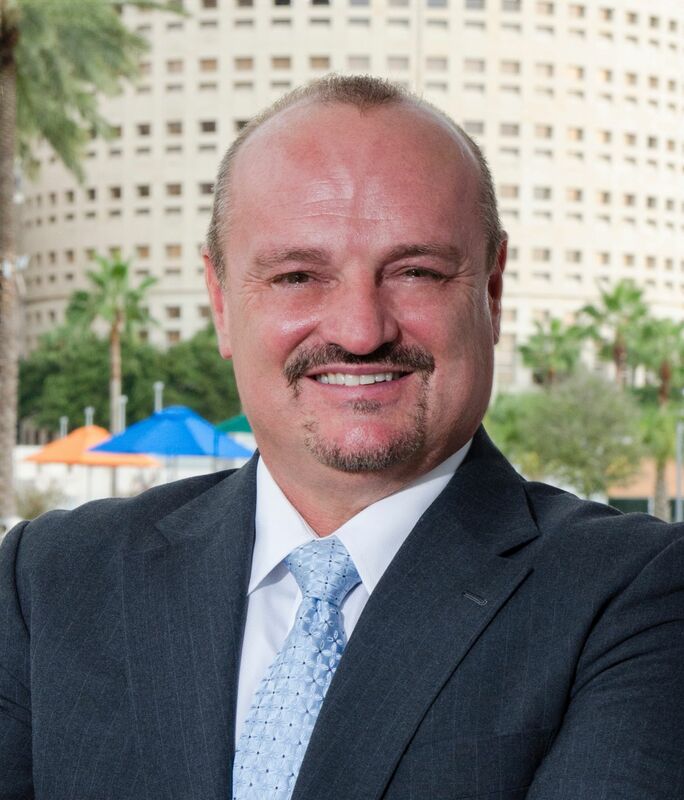 Alan serves as a State Committeeman for Hillsborough County where he currently resides. 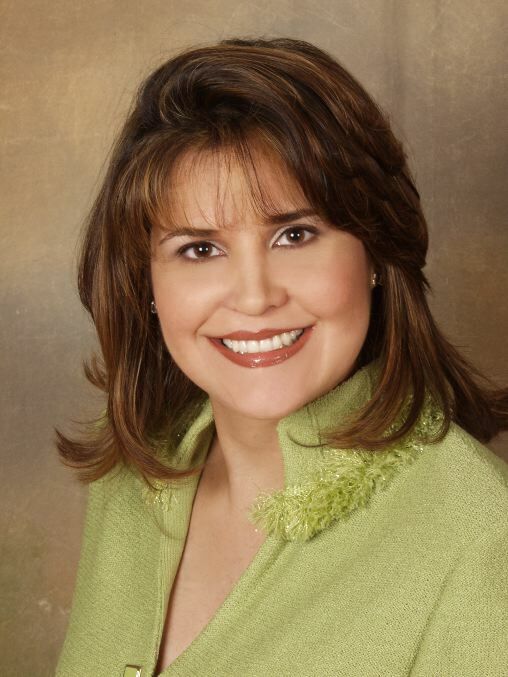 Vice Chair Annette Taddeo (@Annette_Taddeo): As founder & CEO of LanguageSpeak, Annette has run her business for over 17 years and has been recognized as a top Latina business leader in the US. After an impressive ’08 congressional run, today she is considered a leading Hispanic figure in Florida politics, a prolific fundraiser, and a regular guest for Hispanic radio & TV. Annette continues to serve her community and her country through her leadership in numerous organizations including serving as Chair of the Miami-Dade Democratic Party and was recently elected for a DNC seat. Vice Chair Alison Morano (@AliFlorida): Alison is a political and social media consultant with more than 15 years in the business marketing, technology, and political industries. Alison served as Chairwoman of the Greater Wesley Chapel Chamber of Commerce from 2002 - 2006. After running several local political groups, Alison was elected as the State Chairwoman for the Florida Democratic Party County Chairs Association, which she served as until 2011. A former Vice Chair under Rod Smith, Alison continues to aggressively organize Democrats in central Florida. She currently resides in Pasco County. Vice Chair Rick Boylan: Rick Boylan brings over three decades of experience working within the Democratic Party and the LGBT movement. He worked 20 years at the Democratic National Committee and served under eight national chairs. After leaving the DNC, he spearheaded efforts leading to an unprecedented increase in the number of LGBT delegates to the 2004 and 2008 National Conventions. 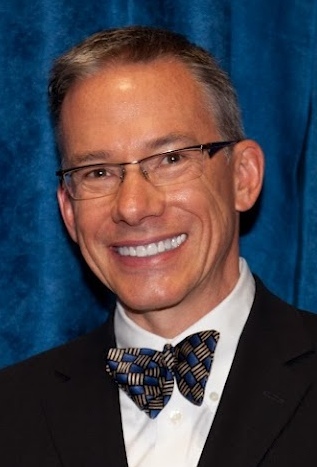 Rick recently served as the Florida Democratic Party's Secretary and he guided the party's 2012 delegate process which selected the state's largest and most diverse national convention delegation. Rick resides in St. Pete Beach. Vice Chair Justin Spiller (@SpillerJ): Jacksonville attorney Justin Spiller brings a wealth of professional and political experience to the team. He has worked to advance Democratic values as the president of the Jacksonville Young Democrats and the president of the Florida Young Democrats and the second vice chair of the Duval County Democratic Executive Committee. He has organized and educated on voter protection on behalf of the Obama campaign and has fundraised for various local, state and national candidates. 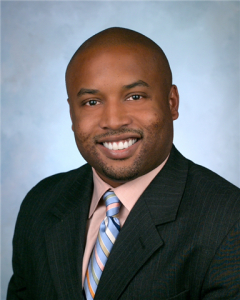 Mr. Spiller also has an extensive background in community involvement, serving as a mentor and member on various boards in Jacksonville including, the United Way of the Northeast Florida and the Jacksonville Urban League. For more information or to set up an interview please contact Eric Conrad at 850-222-3411 [email protected] and visit http://www.floridadems.org/meet-our-leadership-team.